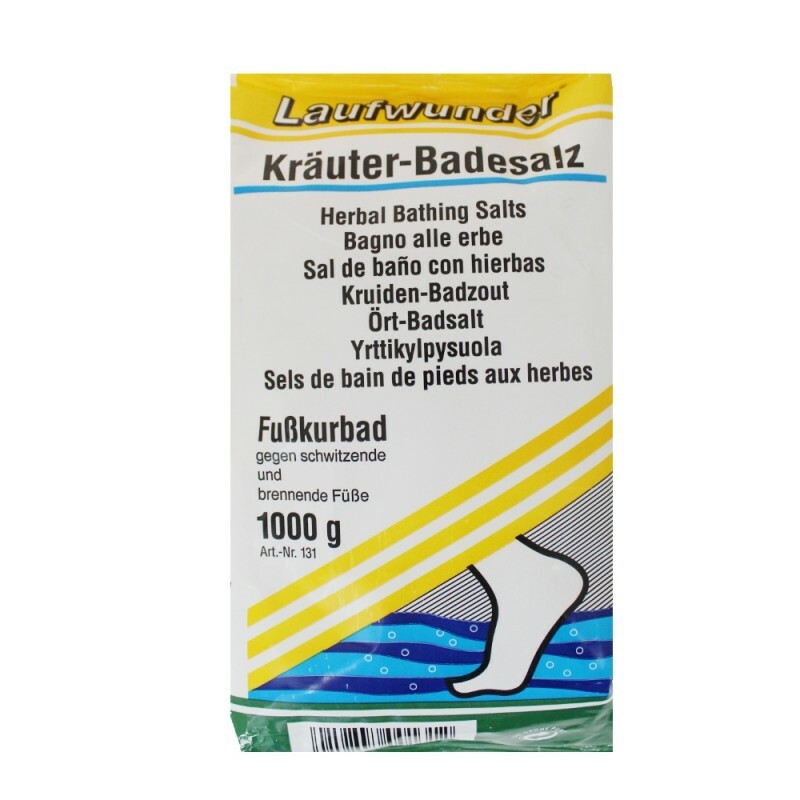 Laufwunder foot bath is refreshing and invigorating, and soothe tired, burning and aching feet. 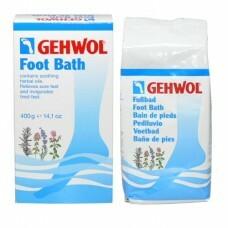 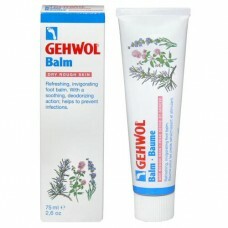 Your feet will feel refreshed and excessive perspiration will be reduced. 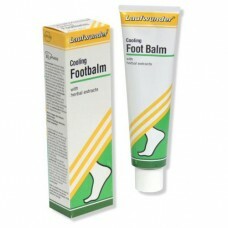 Hard skin will be softened and easier to remove. 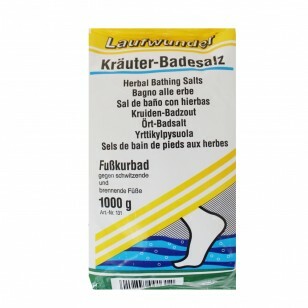 Directions: Place 1 tablespoon of herbal bathing salts into 4 litres of warm water.